E. Jeffries Falcon Standing Martingale. 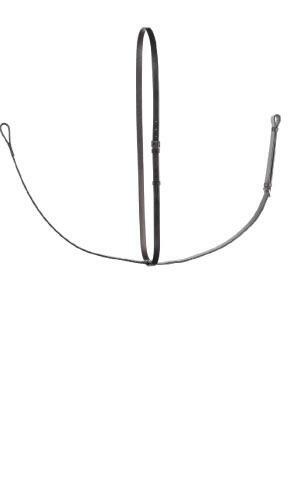 This standing martingale is available in; pony, cob and full sizes. Choose size and colour from pull down menu. Sorry no image available.